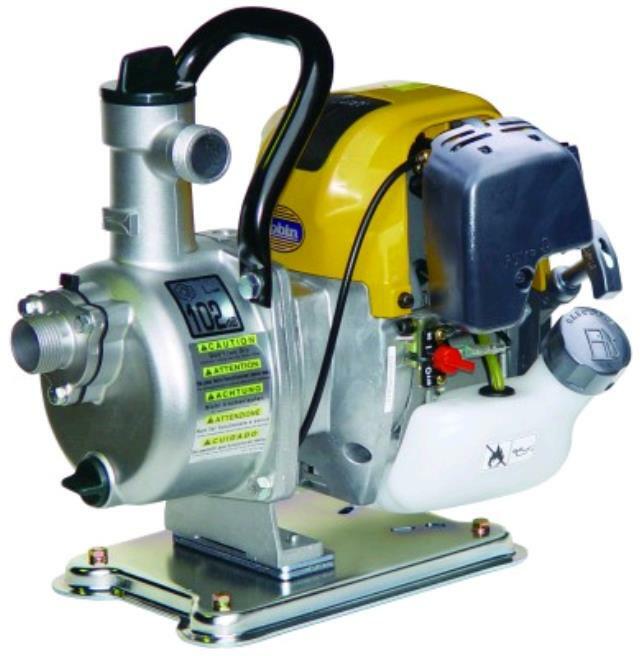 This small, lightweight and portable pump is perfect for use when pumping pools and tanks with a high performance output it can also be used for fire fighting applications. Comes complete with suction and delivery hoses. * Please call us for any questions on our pump 25mm c/w hoses hire & rentals, serving Perth & Western Australia.